Hope all is well and everyone is in good health. 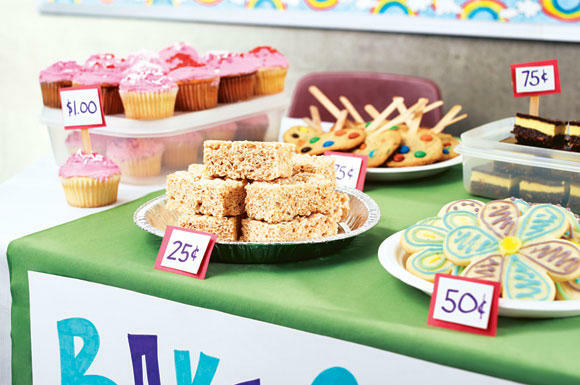 The grade 4’s will be having a bake sale on Monday June 10th, 2013 to raise money for the MAC Focus for the Future project. The class has given me list of items they would like to bring to the bake sale. Please confirm with your child on what will be brought to the bake sale. I would like a confirmation on who will be bringing what by Thursday June 6th, 2013. As well, I need a few parent volunteers to really help out during the bake sale, this would be much appreciated. If you are interested please send me a quick email.